My Academy has been based at Stratford Oaks for over 15 years, taking advantage of the all weather teaching facilities and excellent short game area. The academy is equipped with all the latest GASP video analysis software and Zenio putting analysis equipment. Over the years I have produced many top players and national champions. Lauren Taylor won the 2011 British Ladies Championship at only 16 years old whilst several of my girls have achieved international honours and gone on to become European Tour Professionals. 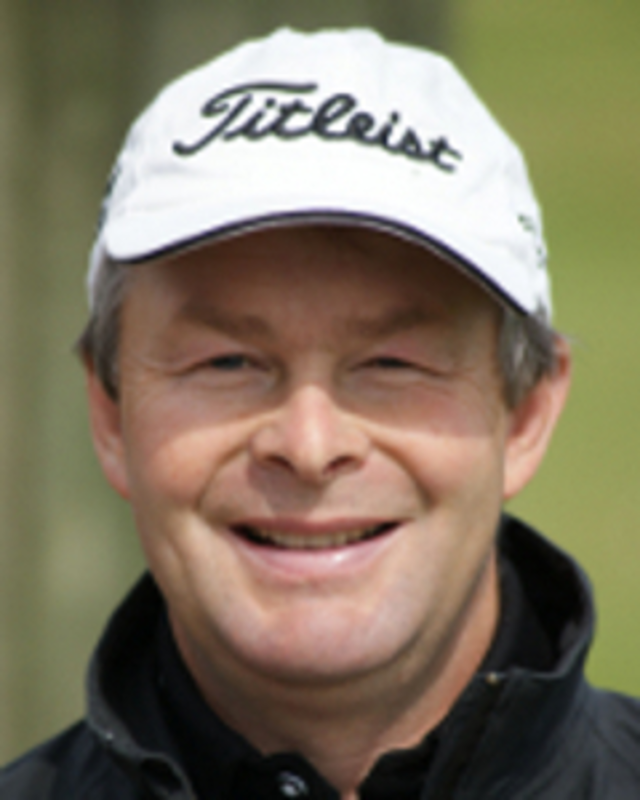 Matthew Cryer won the British Mid Amateur and many of my male pupils have won County, Regional and National honours.I am an England Golf Coach and Warwickshire County Coach for both Men’s and Ladies 1st Teams as well as the County Juniors. I am also a Golf Monthly Top 25 UK Coach. I am a qualified NLP Sports Practitioner, recognizing the importance of the mental side of the game at all levels. Although I have developed all these top players I get just as much pleasure in developing the club golfer and beginner. My coaching philosophy: Teach the individual. Find where he or she wants to go and then help them get there by realistic improvements in technique and developing the mental strengths to compliment this. Technically, the key is to develop a REPETITIVE method set within the individual’s physical restraints and time available to practice, also of developing the best possible short game. Keep things simple and enjoy the learning process.